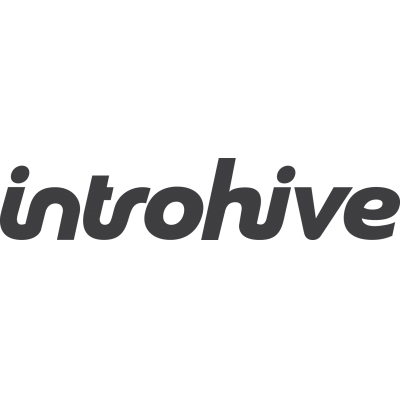 Introhive is looking for a full-time senior software developer to help our team deliver an enterprise software solution on multiple platforms including web, desktop, and other integrated systems. The successful candidate will have experience working on web-based enterprise applications in languages such as Java, .NET, Ruby on Rails, or PHP and exhibit a strong willingness to learn new technologies. Experience in front-end or back-end web development. Experience / exposure to agile development methodology would be considered assets. We're building new things from scratch. You became a developer to build things. We do it everyday. We want your ideas not just your skills. It's a small team and everyone contributes to what we build and how we build it. You'll work with people as smart as you. We're a diverse team that have done a lot and we learn from each other. We've done this before. Almost everyone on the team has built successful products and businesses before. We get things done. Things get built everyday and we keep the meetings to a minimum. It's cool stuff. We work at the intersection of mobile, CRM, social and data and it's really interesting. We have fun. We're an unpretentious and relaxed crowd. Low on the drama and high on support for each other.